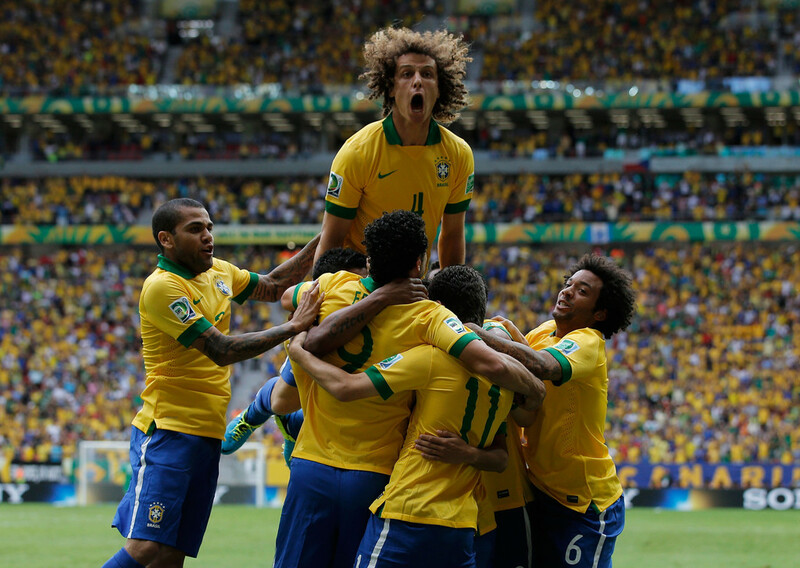 brazil finally get a stern test ahead of the big dance in 2014. and so far, they’ve risen to the occasion. Feeling deprived of football during the summer months? You shouldn’t be. I’ve been drowning in it lately. If the regular European summer transfer speculation, coaching moves and kit releases aren’t enough to keep you entertained, there’s been plenty of actual soccer being played to watch. Drama has been in ample supply in World Cup qualifying. MLS has been entertaining as hell, as has the US Open Cup. And now that FIFA’s redheaded stepchild of a tournament, the Confederations Cup in Brazil, has kicked off, there’s even more footy to feast upon. Not sure where to start? Below are some of the best links I’ve unearthed over the last week. Previous Post: who needs a revolution when there’s evolution? commment didn’t show up. Grrrr… well I’m not writing all that over again. Anyways, juet wanted to say wonderful blog!